The expectations of modern customers are rapidly changing. With new technology emerging, 2017 has been a great year in the e-commerce industry. According to statistics, over 55% of e-commerce sales come from Amazon, eBay, and Etsy as the most common online destinations. Staying on top of the trends will help place you ahead of the competition and build your business. For instance, Amazon tools allow you to track competition and monitor feedback from consumers. Techniques like this will prepare your online store and gain better insight into the next coming year. Here are 4 ways e-commerce businesses can take advantage of the latest trends. Customers expect to pay for their purchase using their preferred methods of payment. With new methods of payments such as Apple Pay, Bitcoin, Square, PayPal, and Google Wallet – these options are becoming more popular on e-commerce sites and for good reason. By accepting various methods of payments, visitors will have more access to buying an item without hassle. Since the mobile movement of browsing in 2016, mobile optimization has played a major role in the e-commerce industry. In fact, customers are taking advantage of browsing across multiple devices before deciding on their purchase. Even if mobile conversions may not be as high as browsing, customers are still using their mobile devices when shopping for products they plan to purchase. Driving customers to your website might not be difficult. However, the challenge is encouraging visitors to become repeat customers. If a visitor comes to your site to browse your items without making a purchase, they may still be interested in your products. With a friendly newsletter and a promotional discount code, they will have more of a reason to purchase the item sooner rather than later. Another major trend that e-commerce businesses can take advantage of is providing express shipping. Express shipping will improve consumer convenience and lead to repeat business. Most consumers enjoy the process of customizing their shipping options and staying alert with all the latest products. Customers who choose express shipping must make an account on site for more access. Once the account is complete, they will receive newsletters and promotions that will ultimately lead them back to your site. 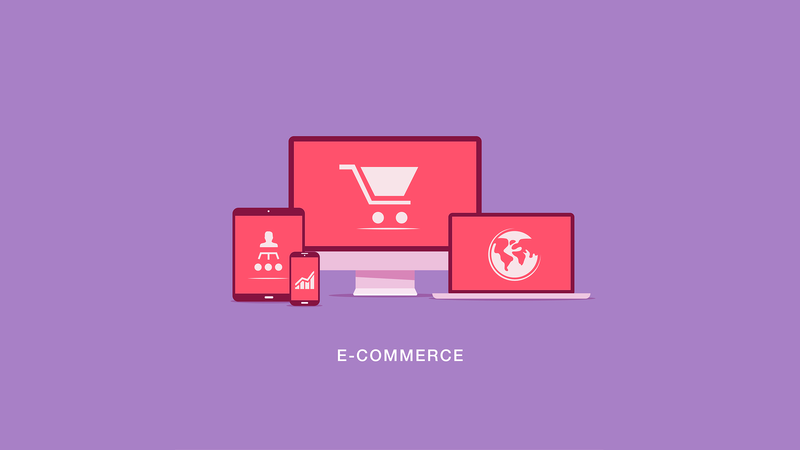 Take the time to learn about the latest trends and consider including them into your e-commerce business. As we get closer to 2018, there will be more opportunities available to consumers to create personalized experiences we will never forget.